Fracc. 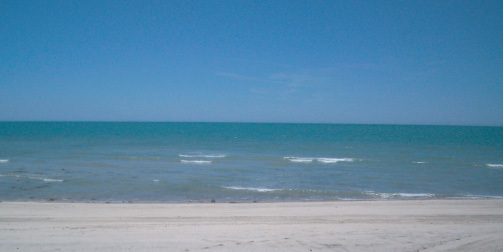 Diamante Residential beachfront lot, appx. 3,500 sq. ft. Just 4 miles south of San Felipe with City Electric! Amazing on Sea of Cortez! Appx. 12,420 sq.ft. 2 Lots sold as one with one fideicomiso that is transferrable. All city services. Only one block from the water! Amor Property invites you to check out these great deals we have in this beautiful community. Prices in red have recently been reduced. In Plan Nacional Agrario, perfect 6-lots for horse property or very private estate! Lots are contiguous. Priced to Sell at $39,000! 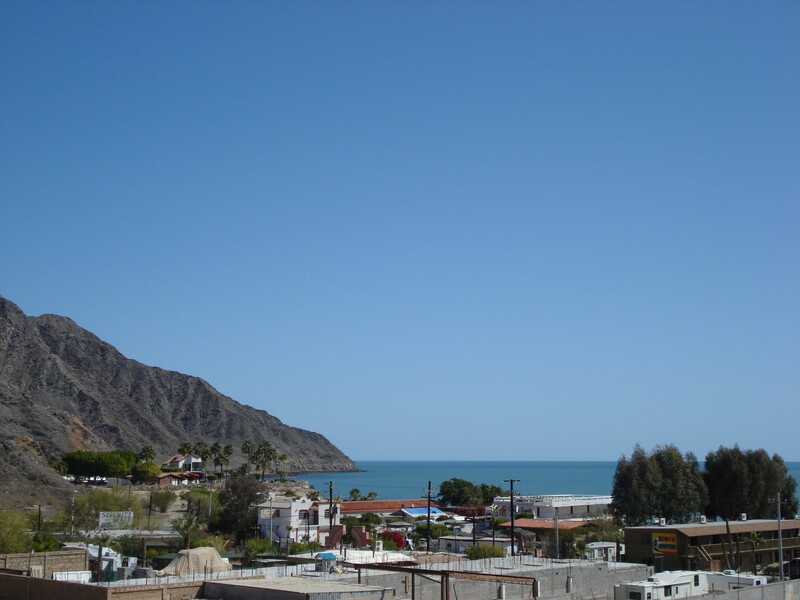 The now Gated community of Campo Ocotillo, one of the most popular locations on the beach side. Lot has city water and electric, just a few miles north of town. Lot #103 is all set with septic, hook up for trailer and Sea View.